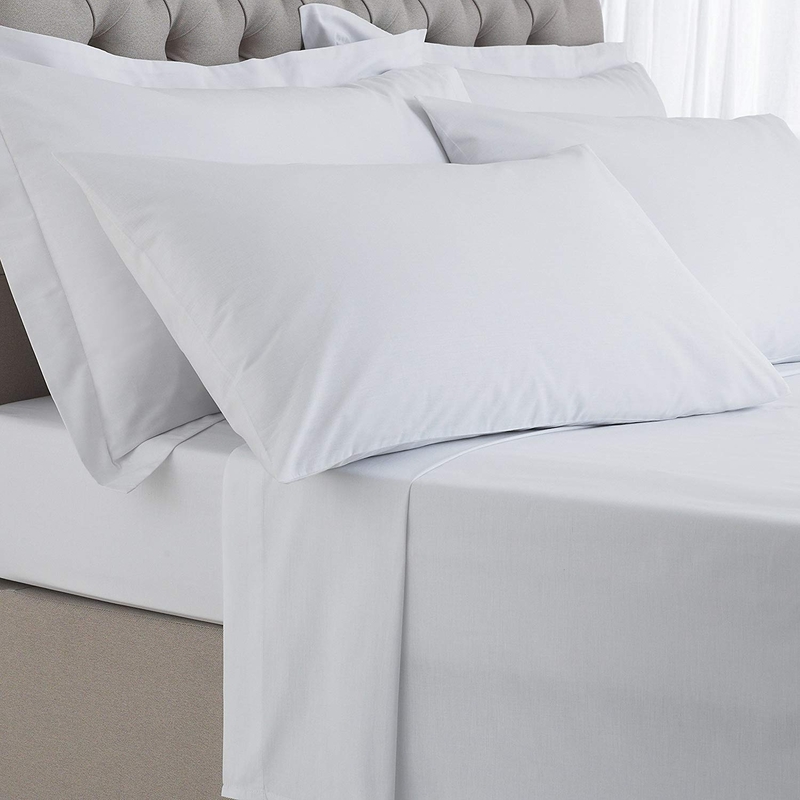 Linen & Moore presents textiles and luxury bedding for all your hotel, hostel, and B&B needs. 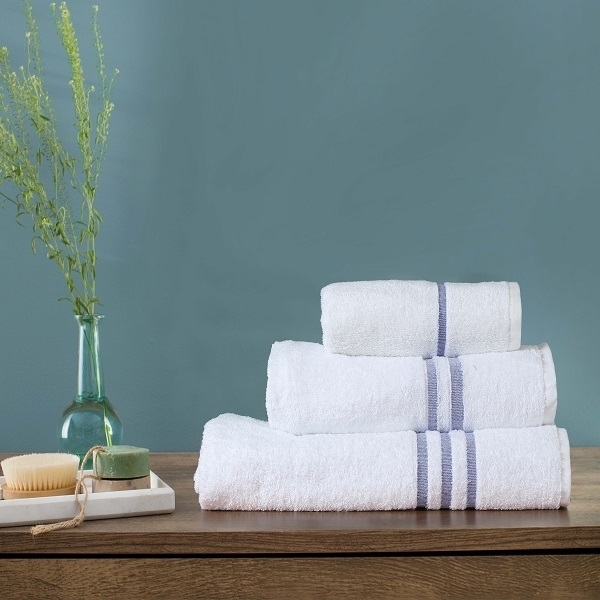 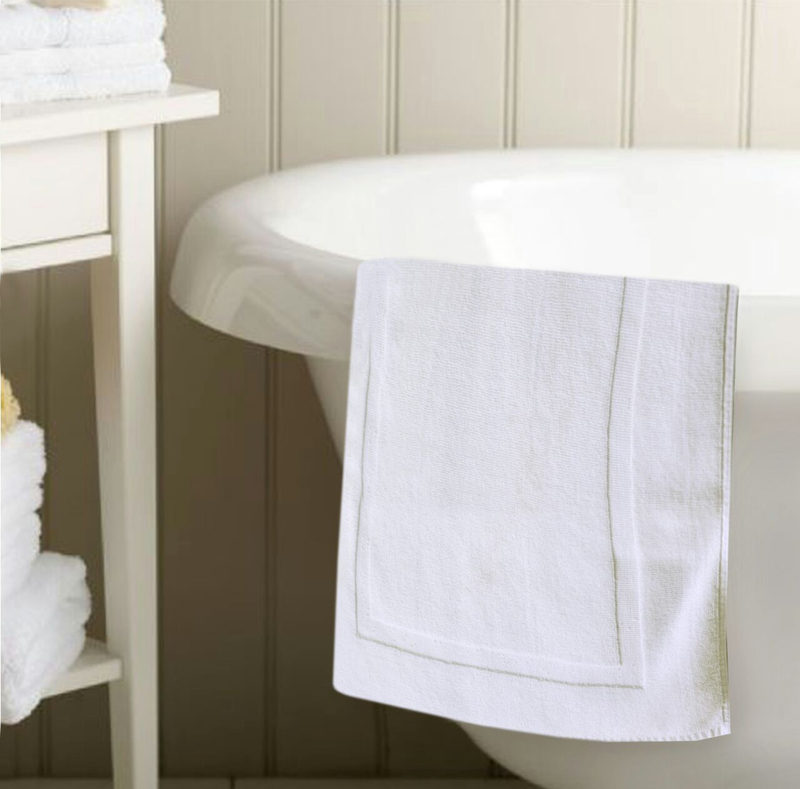 We are wholesale suppliers of Hotel Bedroom and bath linen . 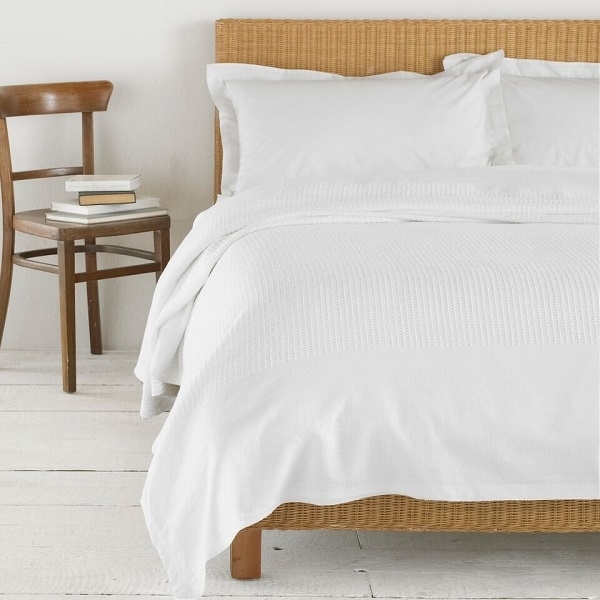 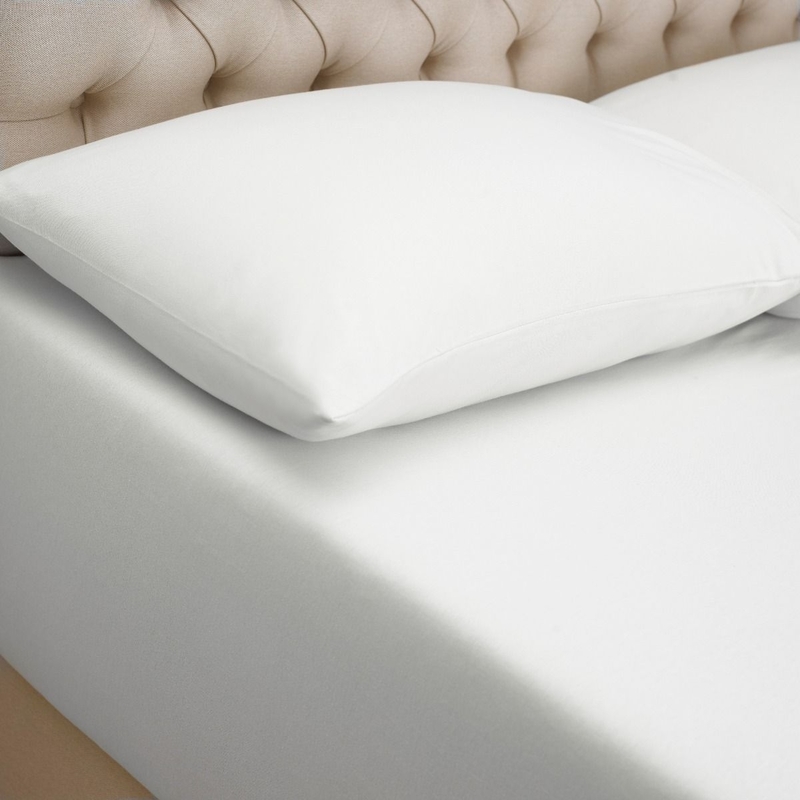 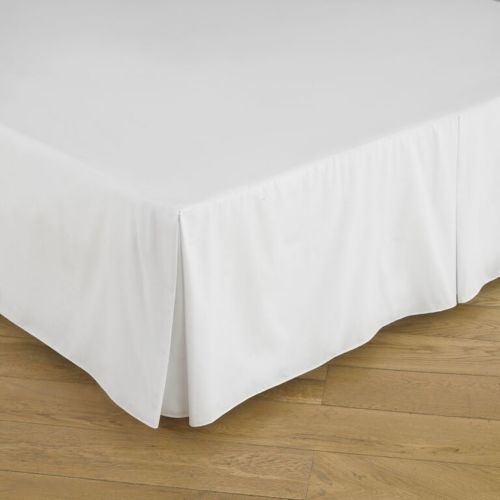 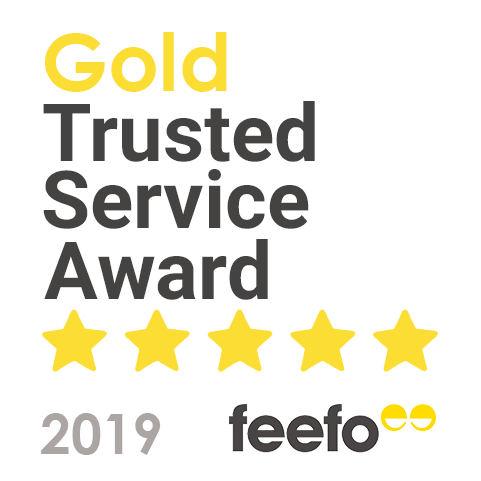 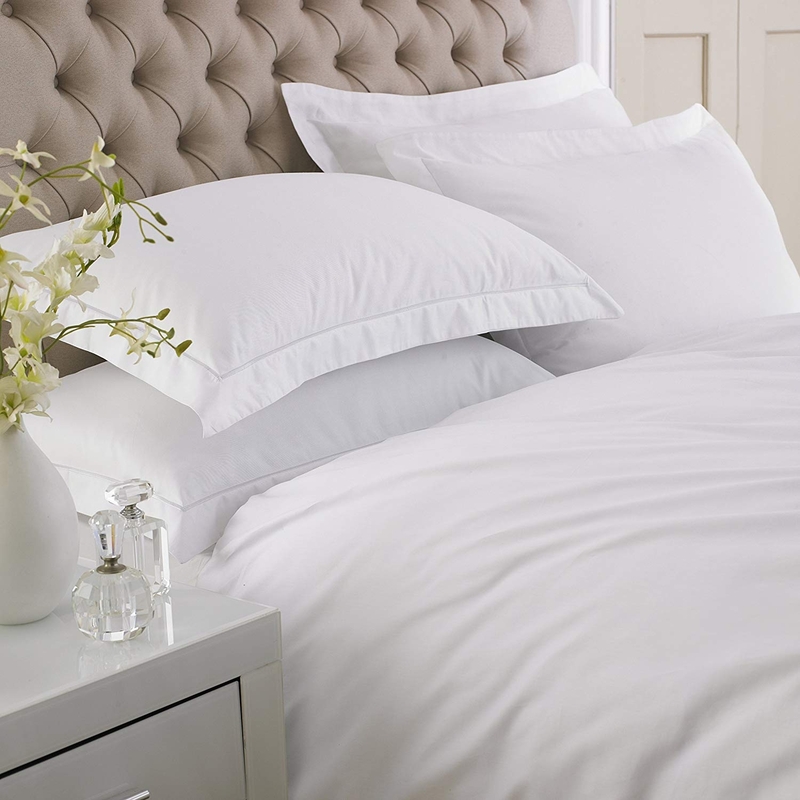 We have been providing the nation with bed linen for almost 10 years, so whether you are looking to brighten a hotel bedroom, or give your guests a perfect night's sleep, we have the bedding for you! 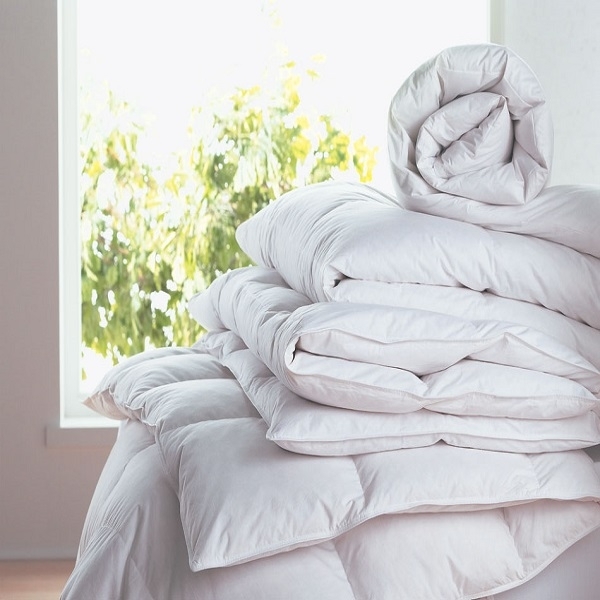 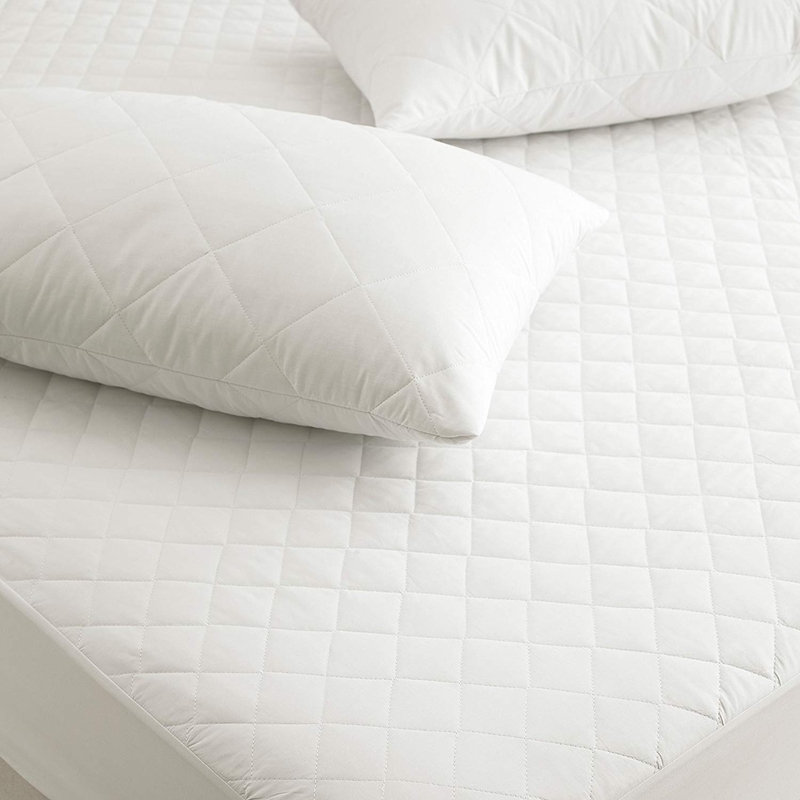 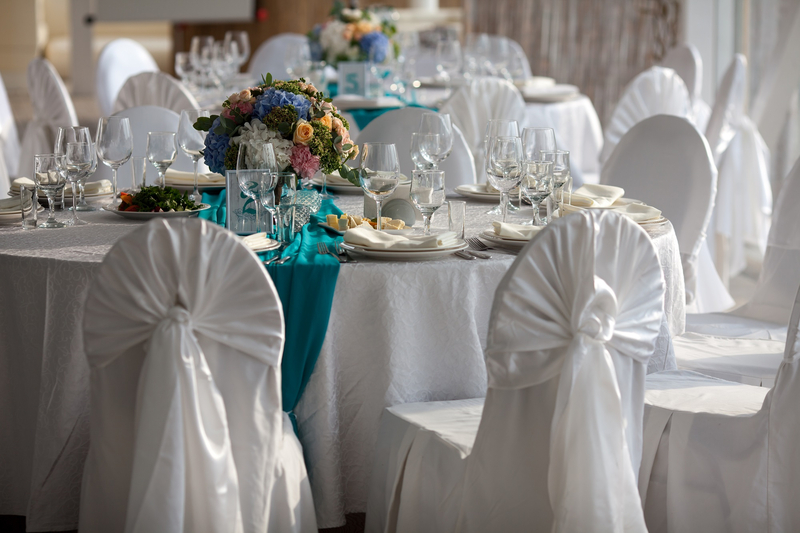 We offer high quality white and dyed bed sheets, quilted covers, white satin striped and pigment printed quilt covers, blankets and throws , and mattress and pillow protectors . 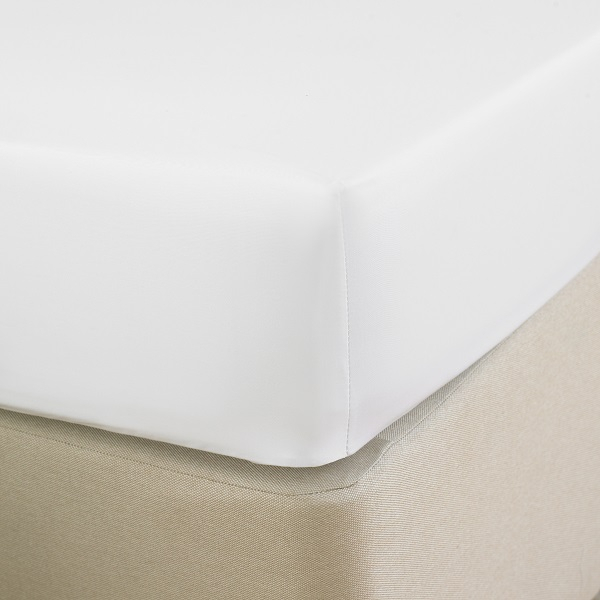 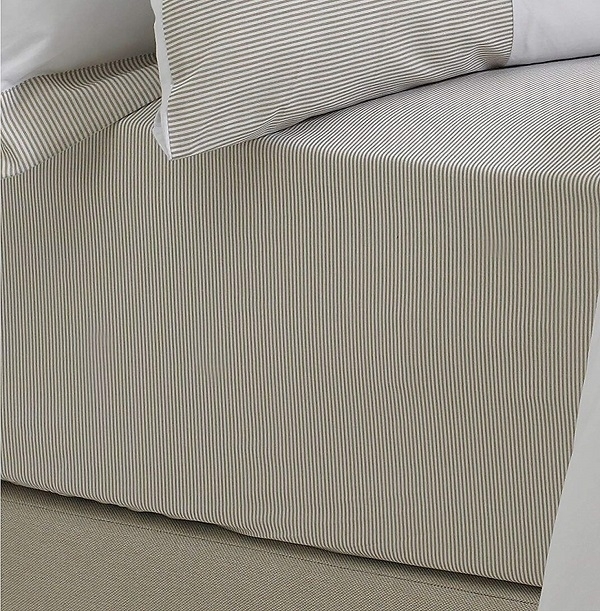 Our top-quality bedding is lavish in every sense and will leave a long-lasting impression with your guests.